The Collaborator is essential in a workplace teaming with such diverse people. They can be identified by their ability to work effortlessly with their coworkers, no matter what individual work styles might be. If you put a Collaborator on a cross-functional group project, they will have the different groups of employees working together harmoniously in no time. Collaborators do well in groups, where they can take inspiration from their teammates. They are energised by others and enjoy helping their groups achieve goals by bringing everyone together to understand the bigger picture. However, they may not be the best at working on solo projects. When left to their own devices, they may not be as satisfied or make as much progress as they would with others. The Teacher is the employee who might be found helping their coworkers learn a new system, even though it’s not their department. They tend to learn new information quickly and take pride in helping others do the same. These employees make patient, thoughtful leaders who naturally build very well-trained teams. However, they may execute a bit more slowly than others, being that their focus is so often on absorbing and disseminating new information. As a coworker, they are always ready to lend a hand to a peer who’s having trouble understanding. This may even be done to their own detriment though, and The Teacher should be careful not to get so caught up helping others that their own work slips. Technology has been advancing at a staggering rate over the last couple of decades, much to the enjoyment of The Technophile. These are the employees who seem to be able to use any new tech presented to them deftly. They may be drawn to analytical fields which give them a lot of exposure to the tech they so love, but they can also do equally well in any role which allows them to make good use of their process-oriented minds. While The Technophile might readily understand the new system IT rolls out, they may be lacking in the soft skills of The Teacher that would be required to help others do the same. Likewise, they may require coaching to lead or collaborate with others. Though technology may be easy for them to understand, people can be far less obvious. The Communicator is probably the one you want to double-check your writing before you send out an important email. They are gifted at articulating ideas and tend to be great presenters, even at the highest levels. Like The Collaborator, they generally do well interfacing with a wide variety of people, given their natural ability to understand and communicate with others. If you need someone to pitch an idea, speak directly with customers, or write up a press release, The Communicator will be happy to volunteer. However, when it comes to the more tedious minutiae of work, it can be tough to hold their attention. Communicators are in their element when they are describing or explaining, but may grow weary if they are bogged down with technicalities or are too isolated in their roles. You may recognise yourself in one of the groups above – perhaps even in more than one! Each of these four types plays an integral part in a workplace that runs well. More than ever, employees must be adaptable and possess broad skillsets. However, even the most dynamic employees have strengths and weaknesses to think about. The next time you’re working with a team of dissimilar employees or trying to peg down what makes an ambiguous manager tick, try thinking about where they fall as individuals within these categories. 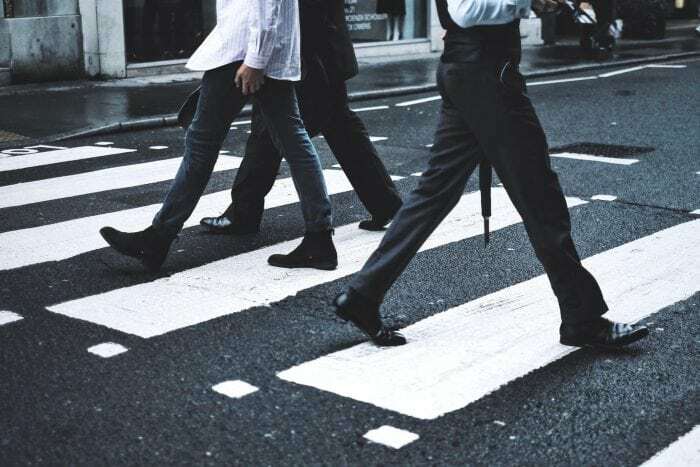 Understanding the pros and cons of the four types of the modern employee will help you play to their strengths and offset their weaknesses in any environment. 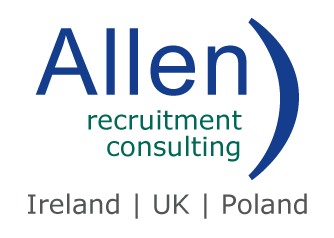 © 2018 Allen Recruitment — All Rights Reserved. Website by Egg Design.